MAPAE offers innovative solutions to companies and individuals, to improve their visibility over the internet, in web or mobile mode. 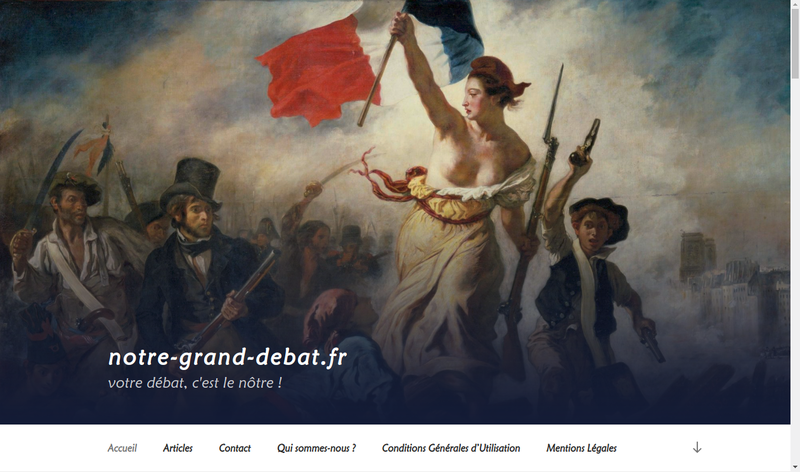 A site proposed for the sake of citizen and voluntary contribution, as an alternative to the French government website. A very simple contributive space, without even a preliminary registration, and all participations are communicated to the competent authorities. 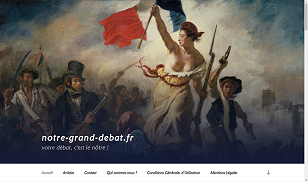 A site designed to meet the need of millions of French people in the context of the Yellow Vests movement. 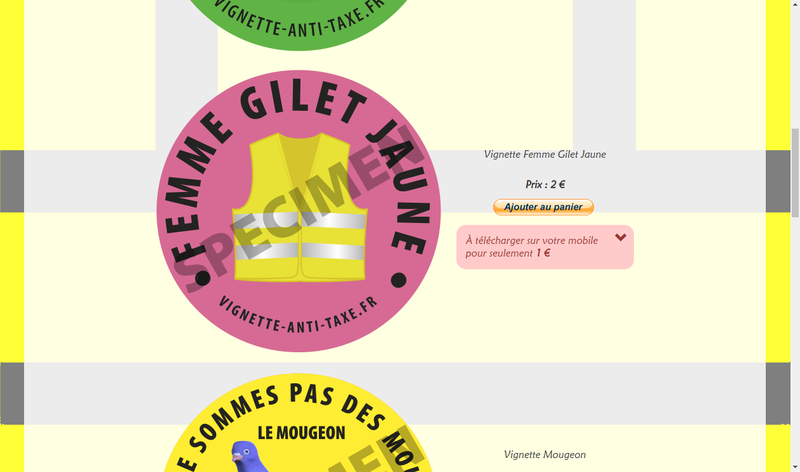 Stickers in the form of Yellow Vest vignettes, to support the movement in its fierce fight against excess taxes. 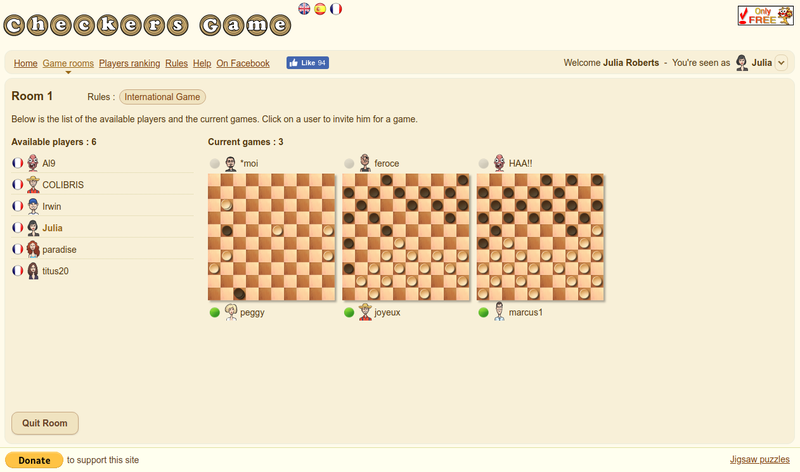 This site, dedicated to the checkers, is made to allow you to find opponents and to play online with them for free. 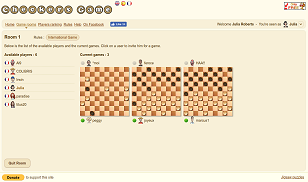 2 rules are proposed, the international game one and the standard US checkers one. You can freely choose one rule or the other and play in 2 game rooms. 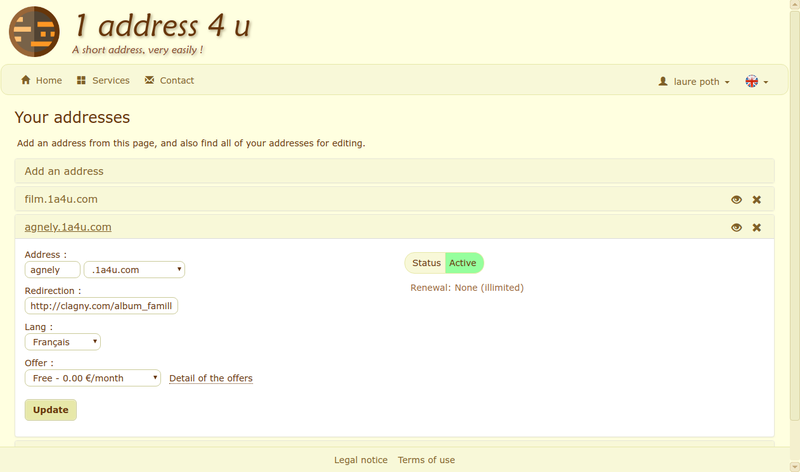 This site allows anyone to create free animated signatures with a large choice of fonts, text colors, figurines... Anyone can also use his own figurine, animated or not. 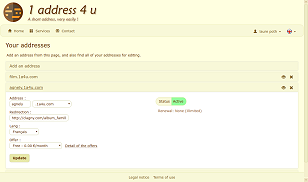 Each created signature can be downloaded, saved into the personal space of the user, or sent by email into a customized message. A large choice of jigsaw puzzles to play online for free. Anyone can also create a new puzzle from one of his own images or photos. Everyone can compete with others with his playing time. 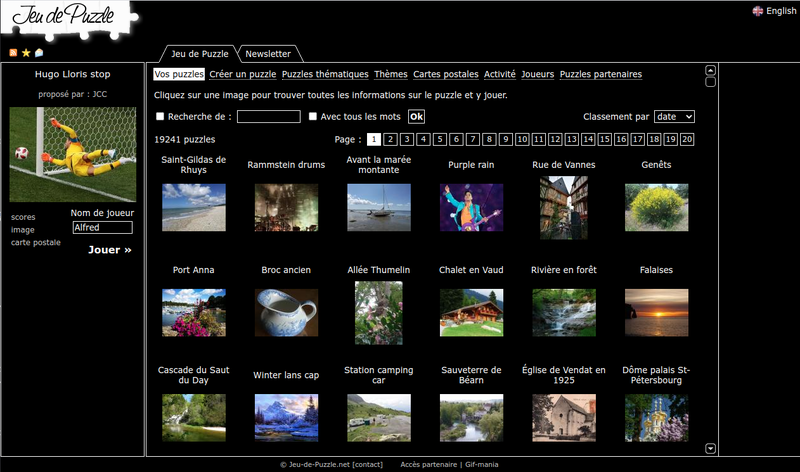 Each puzzle can also be sent as a postcard by email.